The South Dakota Historical Society Foundation is committed to telling the story of the state of South Dakota and the unique history that has helped shape our values today. 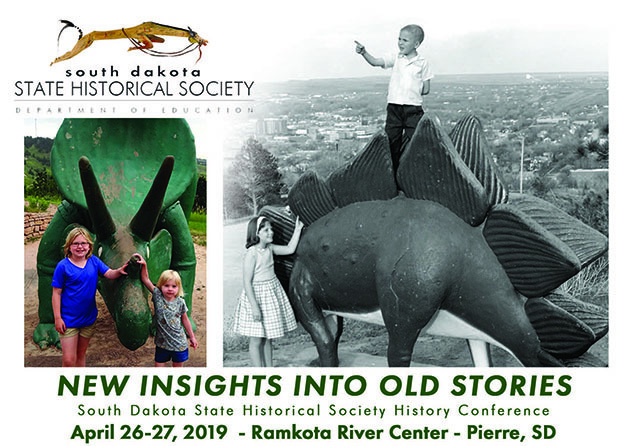 We tell the story as an active partner, fundraiser and steward, providing financial resources to projects of the program areas of the South Dakota State Historical Society: Archaeology, Archives, Historic Preservation, Museum, and Research and Publishing. Our philanthropic commitment is in honor of preserving South Dakota’s history and to the future of the state South Dakota through annual, capital and planned giving from public and private donors. We are passionate about preserving South Dakota’s history and educating future generations about the state’s rich history and background. We work to instill a love and appreciation for the state of South Dakota in present generations as well as generations to come. 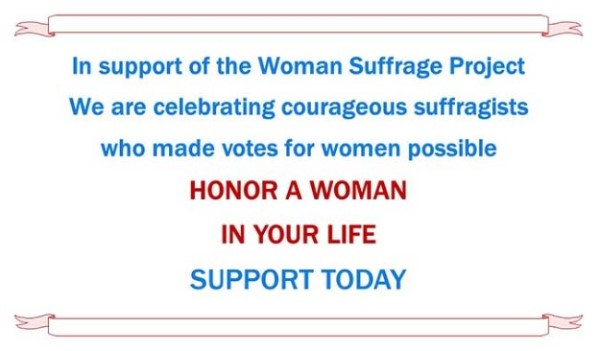 We greatly appreciate your financial support. 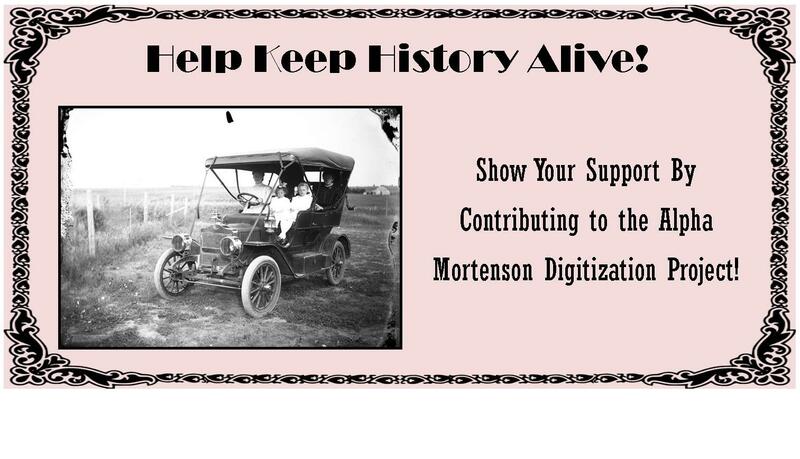 Your donations help fund the preservation of South Dakota’s history and ensure our success in "Keeping South Dakota History Alive". By joining at the $125 level or more, you can benefit the Foundation by becoming a member of the South Dakota State Historical Society. 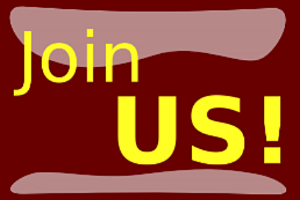 Membership is offered at Bronze, Silver, Gold, Platinum and Diamond levels. Members enjoy a number of perks in addition to all the fantastic benefits of a basic Society membership. Click to enter the Heritage Store and shop! The South Dakota Historical Society Foundation operates the Heritage Store at both the Cultural Heritage Center and Capitol. 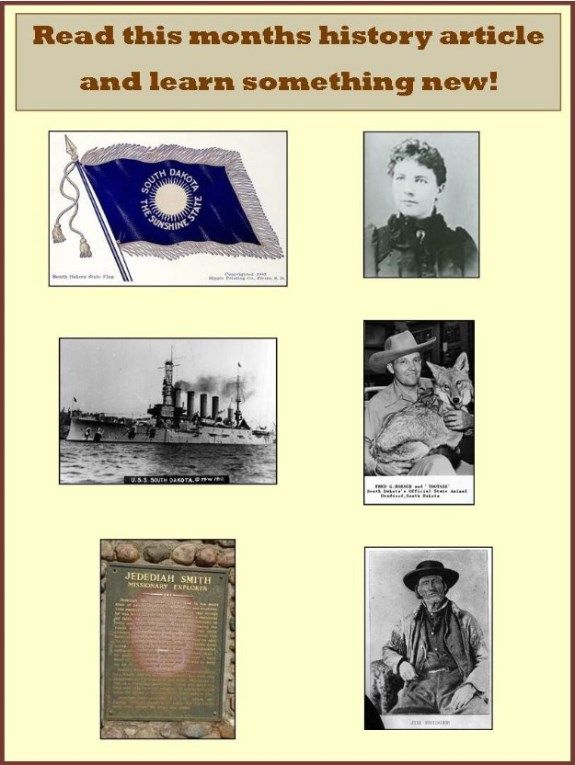 The stores offer a variety of attractive, quality South Dakota made items and items that reflect South Dakota: books published by the South Dakota State Historical Society Press, pottery, jewelry, Capitol memorabilia, food, art, glassware, items featuring the Sioux Horse effigy, and much more! 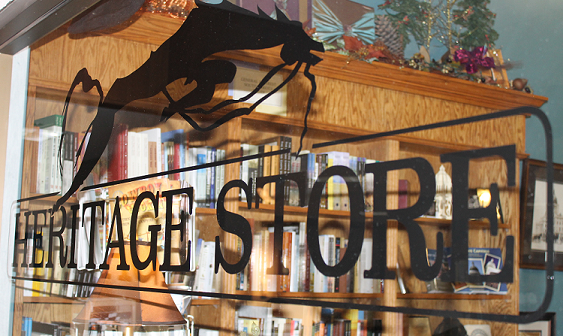 As a South Dakota State Historical Society member, receive a 10% discount on store purchases. We are glad to ship items. Keep the Heritage Store in mind when shopping for unique gifts from South Dakota! 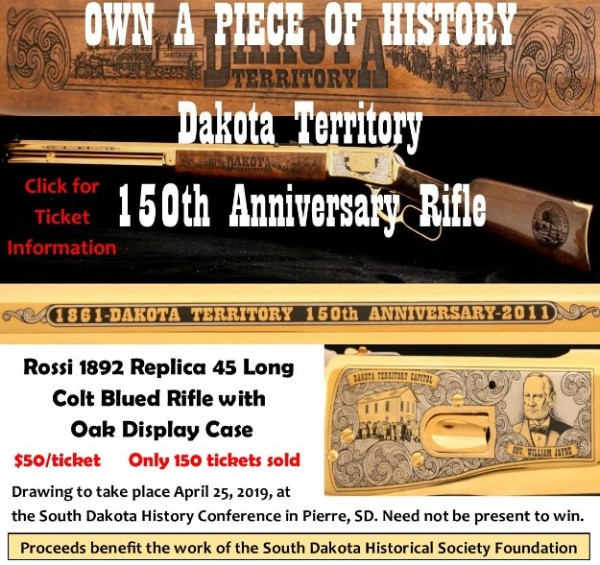 Would you like to participate in "Keeping South Dakota History Alive"? Would you like to meet new people and make new friends? Donate your time and have fun! There are many volunteer opportunities with the South Dakota Historical Society Foundation. Contact us and join the volunteer team today.